Both featured on the seventh album Tränenherz, released in 2011 and placed in the German charts at number 12. The EP Nachtbringer followed that same year. 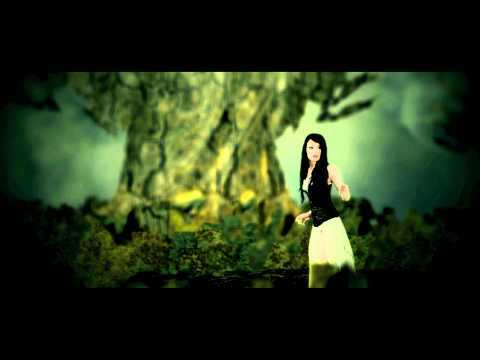 a music video was released for the title track featuring the complete lineup excluding Jenny for this video. Steffi was fired from the band before they began touring and on her official Facebook page, she wrote a statement claiming that she was not allowed to tour due to legal issues with Constance. 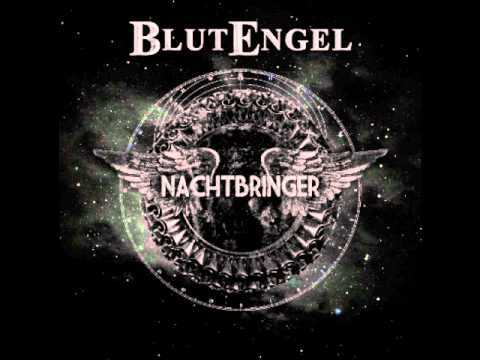 From May 12 to May 20, 2012, Blutengel toured North America for the first time. Playing in Mexico City, New York, San Antonio, San Francisco, Los Angeles, and in Montreal for the Kinetik Festival. After the tour, Maria Rehfeld left the band. The album Monument was released in February 2013 and placed #4 & #96 on the German and Switzerland music charts respectively. 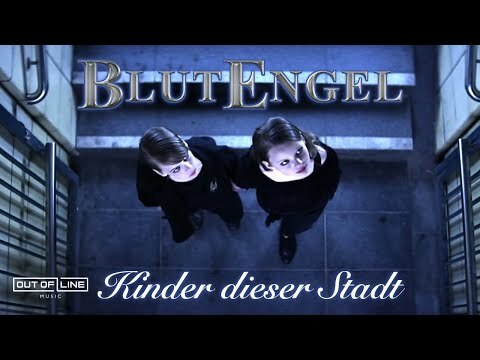 “Kinder dieser Stadt” was released on July 19, 2013, as the third single from Monument. 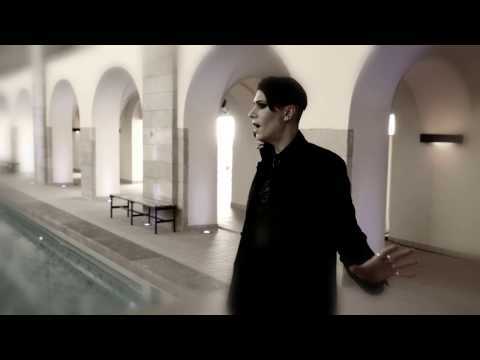 Blutengel released an orchestral compilation album, Black Symphonies (An Orchestral Journey), on February 28, 2014. 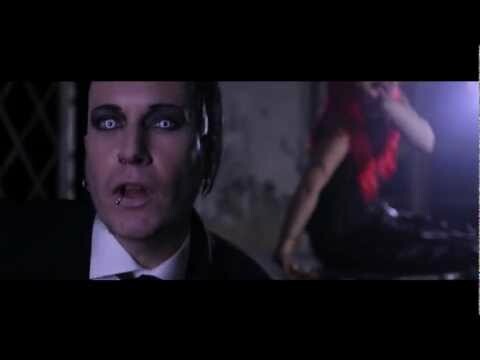 A single and music video for “Krieger” was released to promote the album. 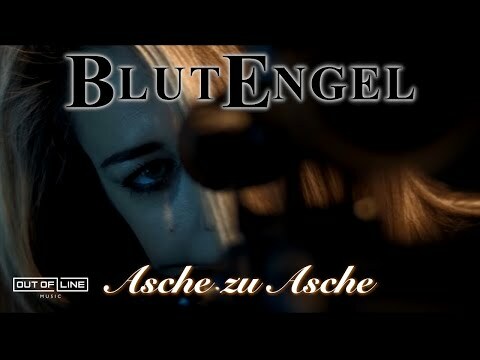 The first single “Asche Zu Asche”, from their upcoming album was released on November 14, 2014. The second single, “Sing”, was released on January 23, 2015. Omen was released on February 12, 2015. The band then embarked on the first leg of the Omen tour in April and spanning through to August. Festival appearances include Wave-Gotik-Treffen, Mera Luna Festival, and Summer Breeze Open Air. A new EP, In Alle Ewigkeit, was announced via the band’s website in early August as well as the tour dates for the second leg of the Omen tour, which began in November and ended in early December. The new EP was released 23 October 2015 and featured a reworking of ‘Weg Zu Mir’ originally from ‘Child of Glass’ which served as a preview for the upcoming ‘Best of’ album. On 26 February 2016, their ‘best of’ album Nemesis: The Best of & Reworked was released with re-recorded versions of BlutEngel classics. To support this release, they will be playing ‘Nemesis – Open Air Festival’ in July. 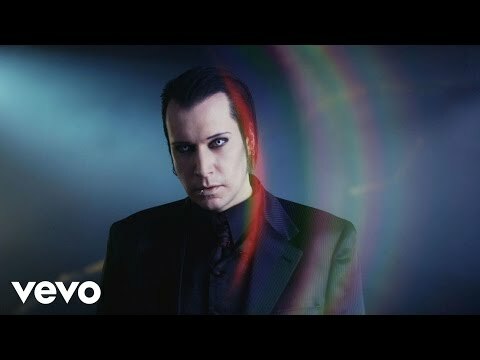 “Complete”, the first single from the upcoming 10th album, Leitbild, was released on December 2, 2016. Leitbild was released on 17 February. The album would be the band’s third straight album to chart in the top 5 of the Media Control Charts at number 4. The album would also chart Swiss Music Charts at #49. 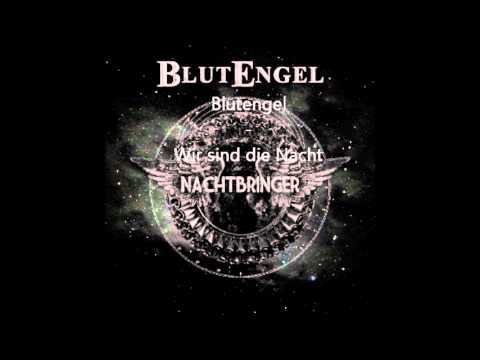 BlutEngel went on Tour starting in April and ended in May to promote Leitbild, with Massive Ego as their support. On 12 May, they performed an acoustic set which was recorded for release on DVD as, A Special Night Out: Live & Acoustic in Berlin. After the Leitbild tour ended, Chris teased that he began work on a new Mini Album or EP to be released towards the end of the year. The new Mini Album was later confirmed and entitled Black. The 2nd leg of the Leitbild tour was also announced for October through December 2017. Live in Wasserschloss Klaffenbach will be released April 2018, with footage from their ‘Nemesis – Open Air Festival’ from July 2016. 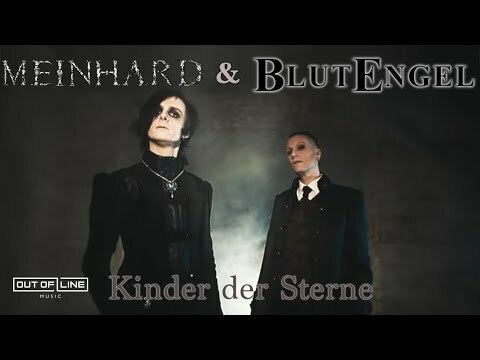 As of May 2018, Blutengel is back in the studio working on their next album, Un:Gott, which is due for release February 2019 and will be promoted with a tour, that begins in February. The tour will once again be supported by Massive Ego.